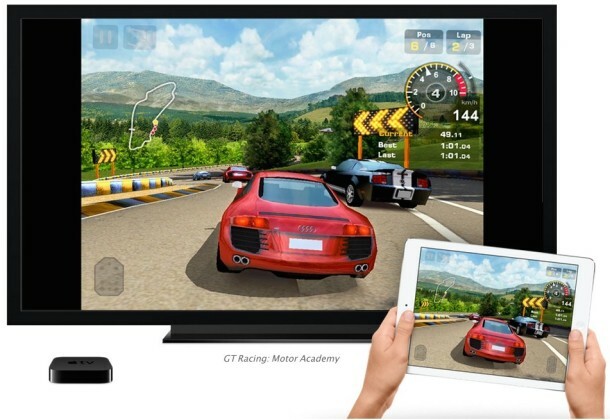 AirPlay Mirroring sends exactly what is on the iPhone or iPad screen wirelessly over to an Apple TV or a compatible AirPlay receiver app on a Mac or PC like Reflector or XBMC, including the audio stream if one is available. This mirroring feature is great for demonstrations, presentations, picture slideshows, watching video on a larger screen, gaming on a bigger display, recording an iOS device screen, and so much more. While iOS AirPlay Mirroring is simple to use, how it works can cause some confusion and lead some users to believe it’s not working at all. Furthermore, AirPlay and Mirroring is hidden by default in iOS, and you’ll need to meet a few basic requirements before finding the feature available for usage on any iOS 9, iOS 8, or iOS 7 device. This makes it a bit different than how it works from a Mac where it’s always visible but not necessarily usable, but once you learn how to use it on your iDevice, you’ll find it’s not complicated. Assuming you meet those basic requirements, you can get started streaming the iOS screen over to a bigger display. Before doing anything else, be sure the iPhone, iPad, iPod touch is on the same wireless network as the AirPlay receiver, this is necessary otherwise the two devices won’t be able to communicate with one another. The iPhone, iPad, or iPod touch screen will now instantly appear on the Apple TV, or the Mac or PC if they are running an AirPlay receiver app. It’s important to note that the AirPlay option will not be available if the receiver device is not found. 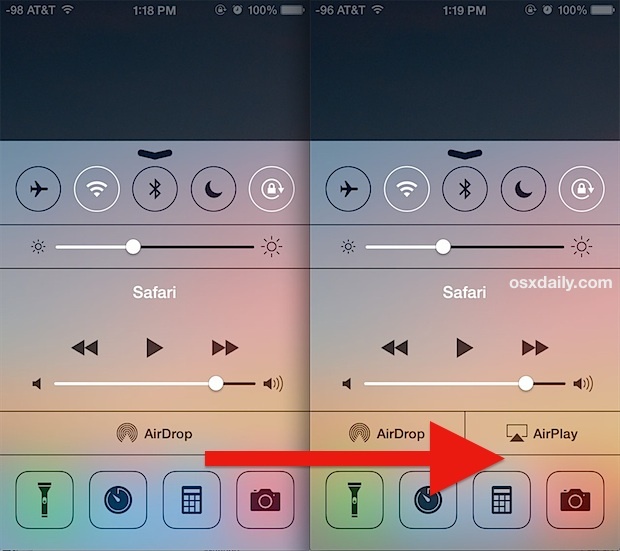 Thus, if “AirPlay” is not visible in Control Center be sure the AirPlay receiver is online and active (meaning, if it’s an app that the app is open and running on the computer), and double-check that both AirPlay streaming devices are on the same wireless network. These are the two most significant errors encountered with using AirPlay and AirPlay Mirroring in iOS, and fortunately are extremely simple to resolve. If you find that only audio is streaming over and there is no screen display showing up on the receiver device, you probably simply forgot to toggle the “Mirroring” option ON from the Control Center, so just swipe up again and enable it as described in step 4 above. Sending an iPhone or iPad display mirrored over to an Apple TV will just display the home screen or open app, with the remainder of the TV having black bars. While AirPlay Mirroring is active, the titlebar of iOS will often turn blue to indicate that mirroring is enabled, I say ‘often’ because it doesn’t happen all the time with all devices, thus it’s not reliable enough to be a guaranteed indicator of AirPlay activity. As of now, Apple only supports AirPlay Mirroring output to an Apple TV, but if you don’t have an Apple TV yourself you can still use the feature and try it out yourself by utilizing third party apps that run in OS X, Linux, or Windows, like the aforementioned Reflector, or XBMC. The latter app is free, whereas the other two options are paid with free trials, all of which make for excellent apps that are well worth exploring for those interested in wireless streaming of the screen of an iPhone, iPad, or iPod touch. Simply swiping the “Mirror” option to OFF will turn off the display while keeping the AirPlay audio stream active, thus you’ll want to tap onto the device name to turn off the entire feature. Of course, the AirPlay streaming feature isn’t limited to mirroring, and the same technology can also be used to stream music and much more. Update: As pointed out by Nevin in the comments, AirParrot now brings mirroring to Macs, not iOS devices. 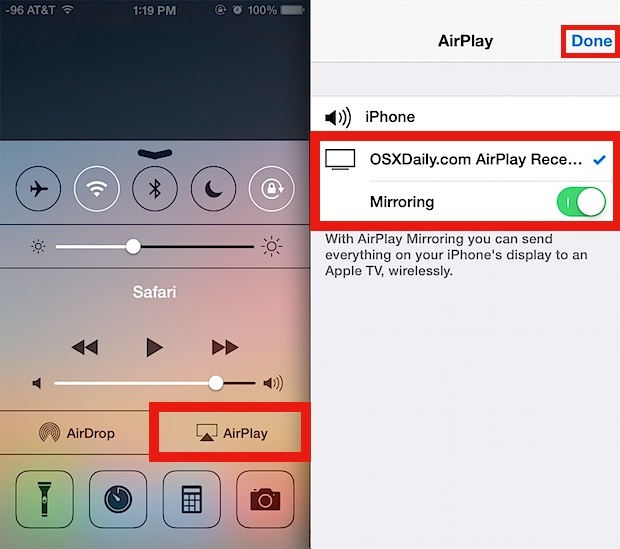 XMBC does not support Airplay Mirroring… It will let you play audio and certain videos (iOS7.? needs a beta version of the software to stream video) but it explicitly states that airplay mirroring is not supported. Reflector and AirParrot seem to have merged: AirParrot is the transmitter product, for a Mac or PC to send a/v to an AppleTV or other Airplay receiver. Reflector is an Airplay receiver, which does support Airplay Mirroring. Yea they seemed to have changed… same company but they are divergent now, somewhat confusing. AirParrot and Reflector are two different apps. Reflector is an AirPlay Mirroring server (thus the name, like a reflection of the screen), while AirParrot adds Mirroring support to otherwise unsupported computers, including Windows PC’s. And XBMC does support AirPlay Mirroring for video output, but not your entire screen / home screen, just like the Apple TV, somewhat mysteriously and I never quite understood that one. Correct, XBMC can accept an AirPlay video stream. Updated with a correction about AirParrot, thanks! What do you do if the Airplay icon does not show up at all? It doesn’t show up on my 4S or Ipad. 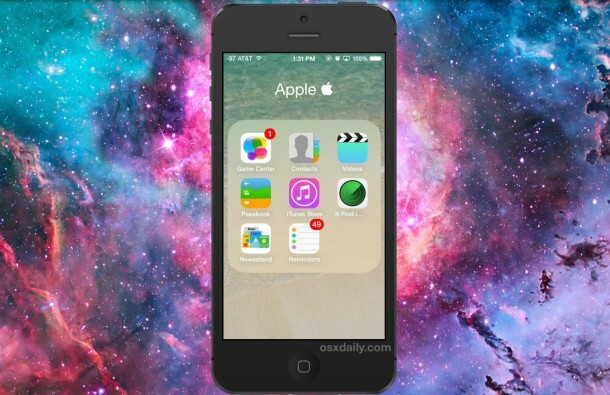 iPhone with iOS 7 – Airplay icon is there, but the mirroring switch does not appear. iPad 2 with iOS 7 – Airplay icon is there, mirroring switch appears but keeps dropping Airplay connection. iPad Retina and iOS 8 – Airplay mirroring works perfectly. I have the same problem in that the “Mirroring” toggle switch does not appear in the AirPlay area after selecting the receiving device (my PC). I have an iPhone 4 that I just updated to iOS 7.1.2. I am using Mirror360 on my PC. Iphone 4 – Shows PC – but no mirroring option. Hey I recently got Reflector. You see, the problem is Im all set up, I swiped up on my phone and saw “airplay”. Heres the catch though, once i press airplay and click on my computer and apply “mirroring”, It does nothing for around 10 seconds, cancels it and checks back onto “Ipod Touch”. If I am connected to my wirelesss router A example and watching the video streaming from youtube or whatever site, could enable my ipad 2 mini retina with IOS 8.1 airplay mirroring to stream my screen to my LED TV? Meaning there will be 2 wireless network working at the same time. One network stream from internet via broswer or app, second one airplay mirror to LED TV with xmbc or any compatible airplay mirror. I swiped up on my phone and see “airplay”, but the toggle button is not available. It is showing an “Ipod Touch” icon instead of the computer icon. I am on the same network and using Reflector. Please help. Why cant i see the mirroring switch on iOS 7.1.2? The Holy Grail is to get content via Cellular LTE and stream to the Apple TV device for display, as that would allow use of “unlimited data” cellular plans to access the desired content. Unfortunately the Apple TV streaming requires WiFi network connectivity, and when the iPhone is connected to WiFi, then it won’t use the LTE cellular connection. Is there a way to selectively enable simultaneous cellular AND WiFi in a way to achieve the above functionality? Yes, the lightning adapter cable to HDMI will perform this directly to a TV, but if you’re using an Apple TV to send audio over the optical connection, the streaming option would keep the hardwired setup constant.